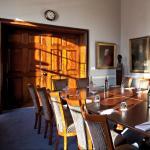 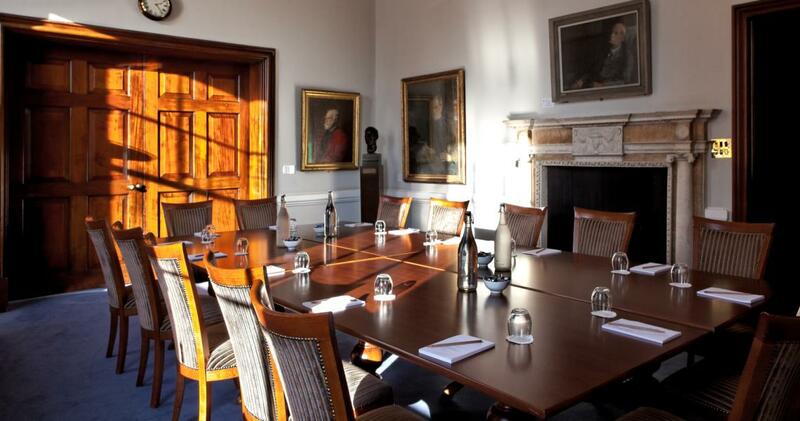 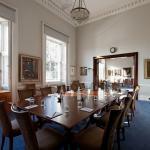 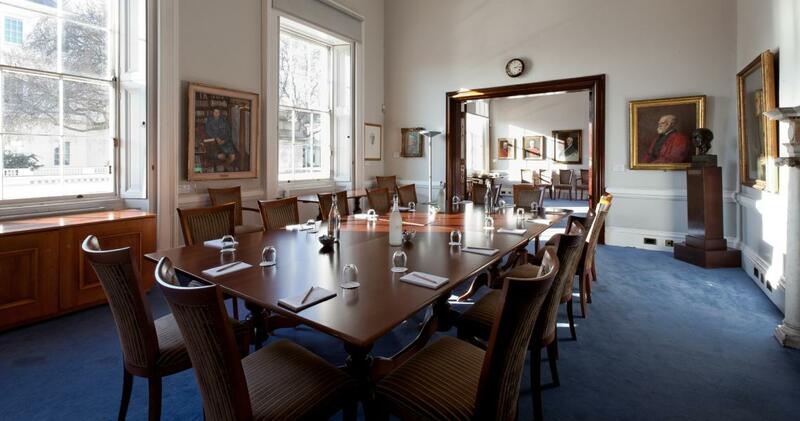 The Burlington room is a spacious, sunny meeting room for up to 16 people. 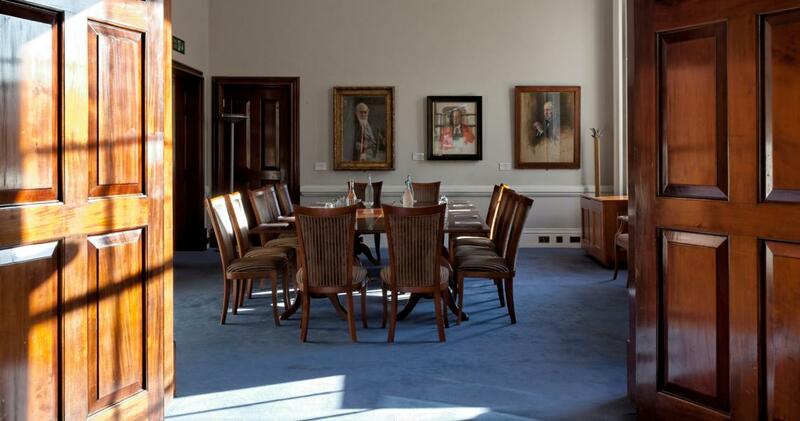 It can be hired on its own or as a more versatile space alongside the adjoining Cornwall room to create a suite. 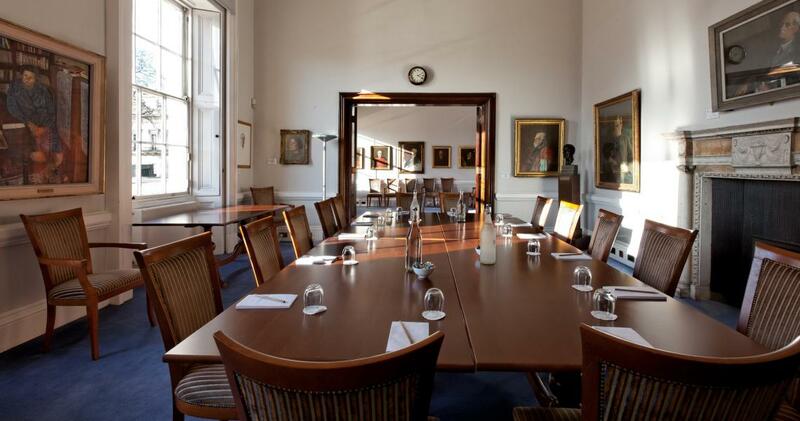 With its large windows, crystal chandeliers and original period fireplace, these rooms suit formal boardroom meetings or fine dining events. 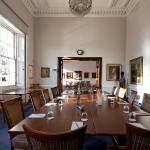 See below for the various configurations for using these rooms for meetings, dining and receptions. 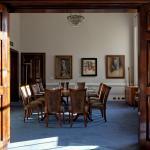 Get in touch if you have a question about hiring The Burlington & Cornwall Suite or would like to arrange a viewing.